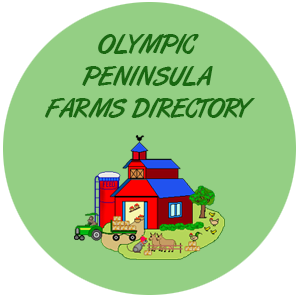 The Olympic Peninsula Farms Directory serves the Olympic Peninsula community by providing easy access to Olympic Peninsula Farms and Information. 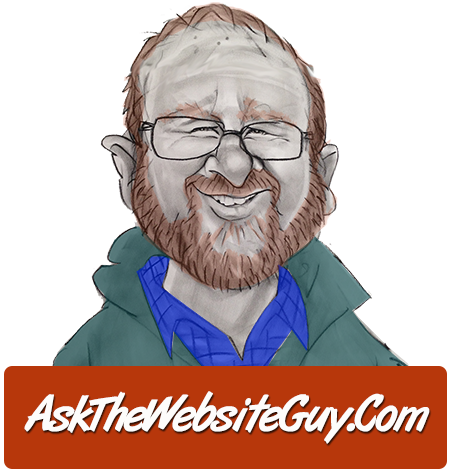 This website is made possible by the following Sponsors. Thank you!